Located on the Granity beachfront, Miners On Sea offers accommodation with a terrace boasting sea or mountain views. Guests can enjoy a drink at the bar or play a game of billiards. 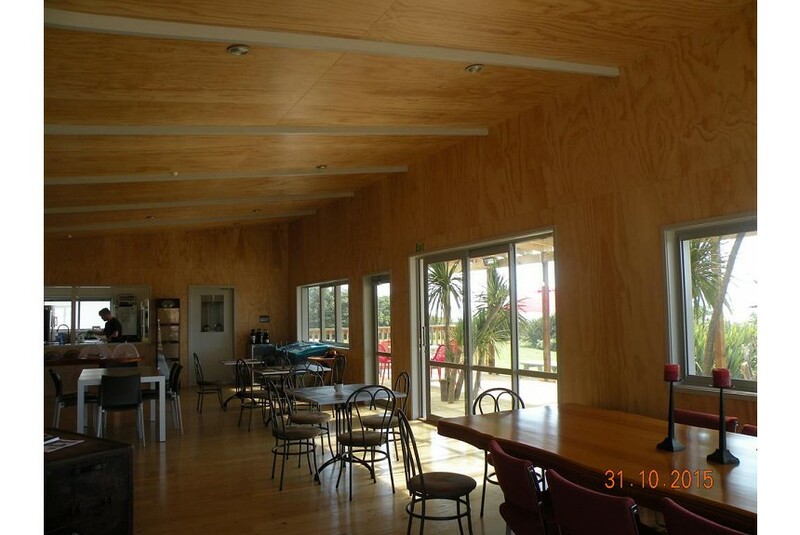 Miners On Sea Accommodation is a 10-minute drive from Waimangaroa and a 20-minute drive from Westport. The property offers rooms and self-contained chalets. The chalets feature sea views and a kitchenette with a stovetop, microwave and refrigerator. The rooms have mountain views and shared bathroom facilities. Room service is available, or meals can be enjoyed at the adjacent property. You can curl up by the cosy log fire or prepare a meal using the BBQ facilities.